Included in our subscription price is a reasonable amount of support and training. A detailed instruction manual is included with the software to teach new users how to use the system. We also provide a limited amount of test/sample data that allows you to quickly evaluate the usefulness of the product. This data can be easily removed with just a few keystrokes, and you may begin adding your own data when you desire. Enhancements and updates to the software are made periodically and are included in the subscription price. We do require that users have an active subscription in order to continue receiving telephone support. We make every effort to take your calls personally. 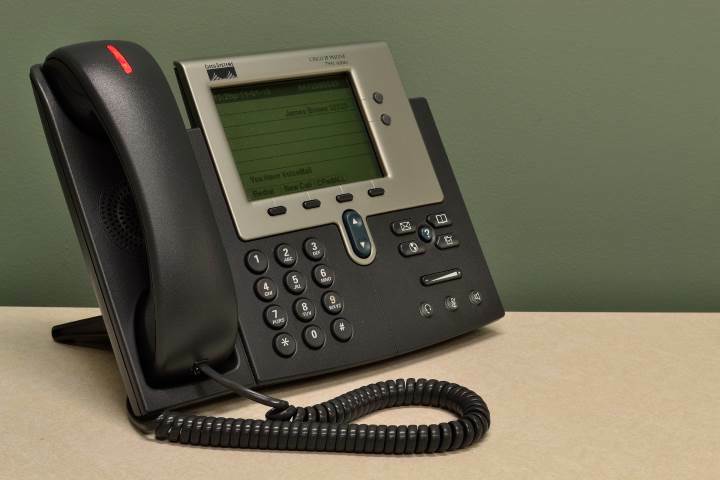 When we are not available, we have a voice mail system and do our best to respond to your call as quickly as possible.